If you are having trouble keeping teams both on Trello and Avaza in sync then this integration will come in handy. Automatically create a new board in Trello each time a new project is created in Avaza. Automatically create a new card in Trello each time a new task is created in Avaza. Automatically create a new Avaza project when a new Trello board is created. 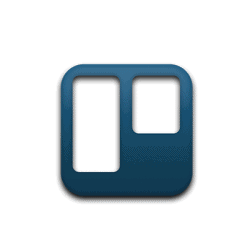 Trello is a team collaboration tool that lets you organize your tasks. Follow this link to connect Trello with Avaza.